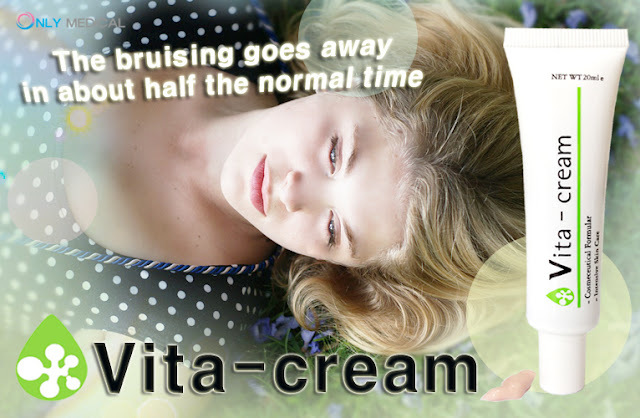 or please visited homepage ! 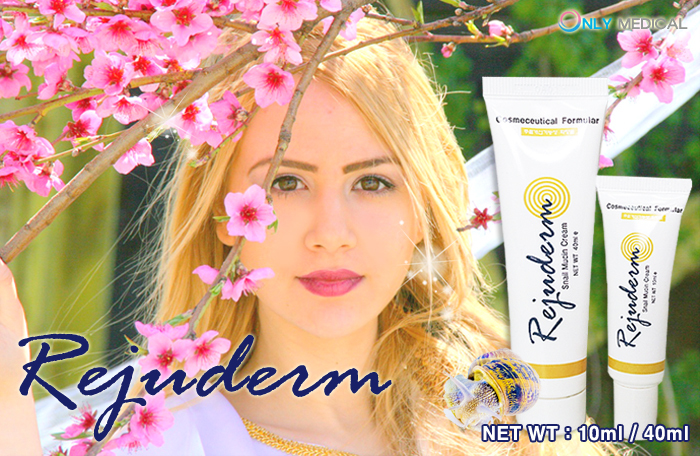 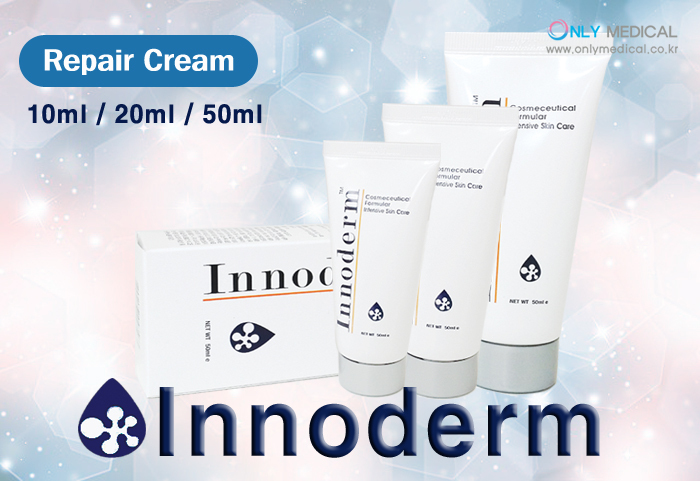 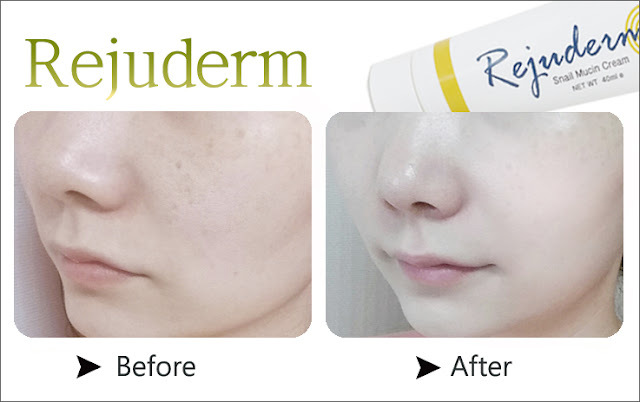 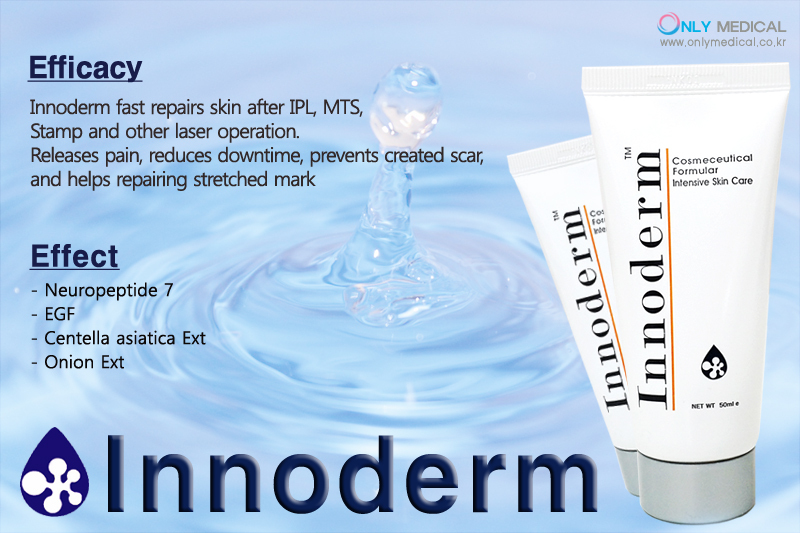 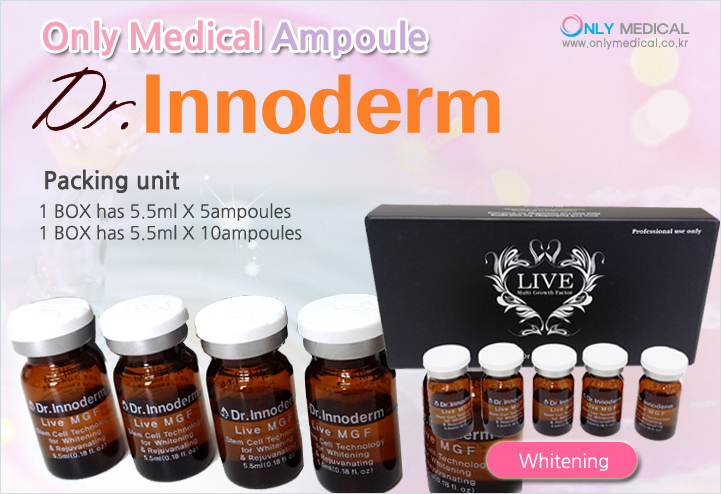 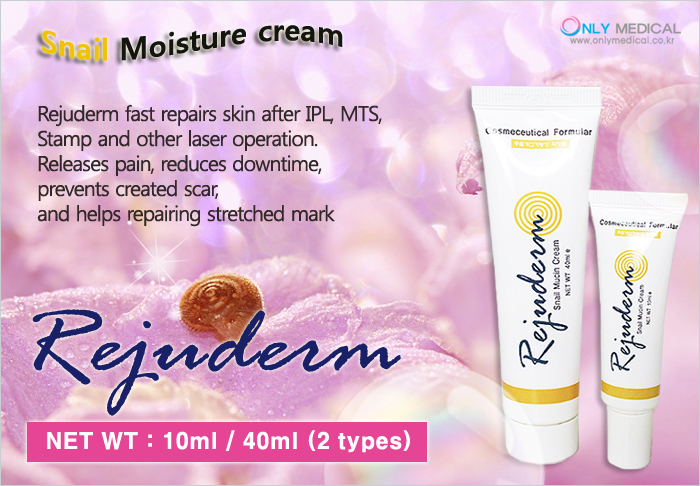 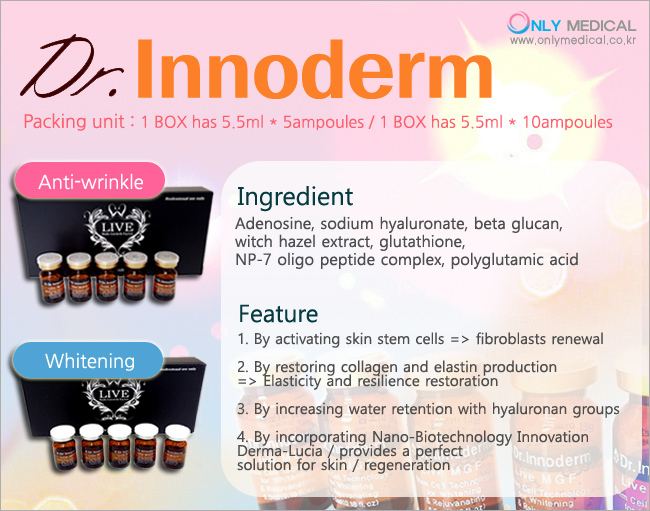 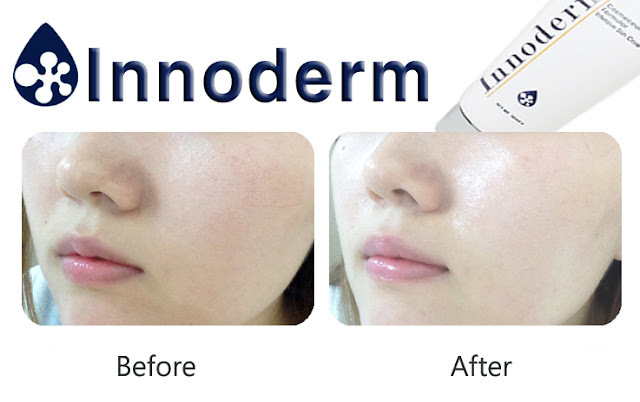 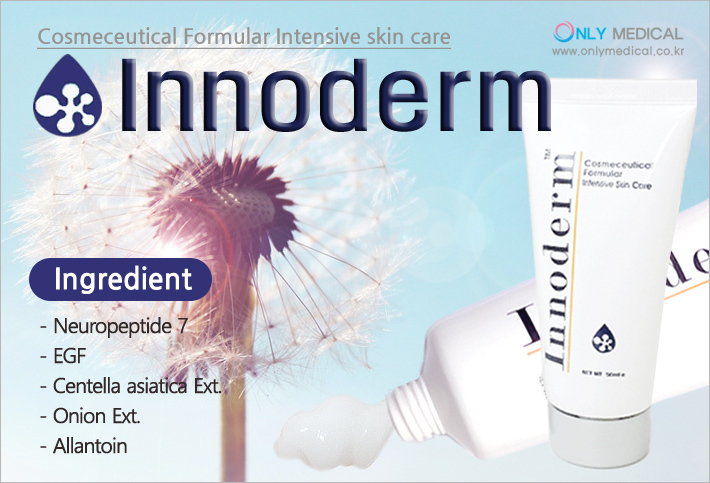 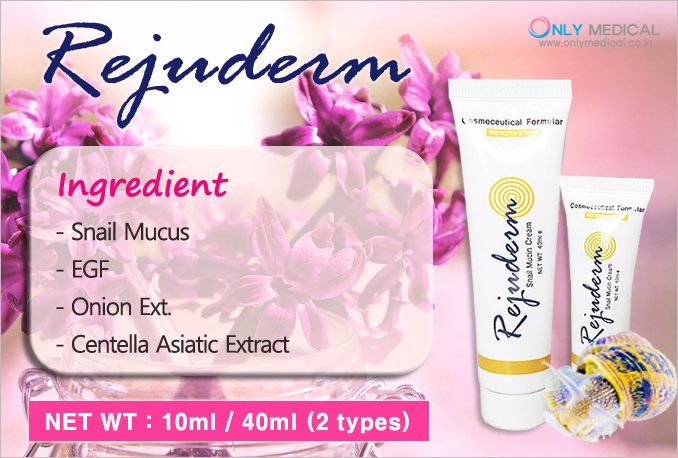 Innoderm repair cream is made in korea skin care product ! 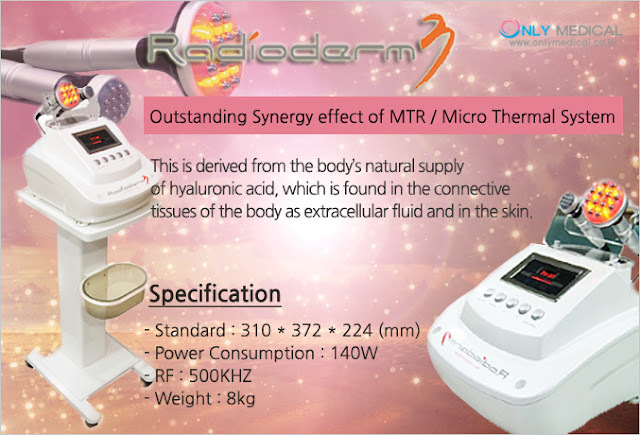 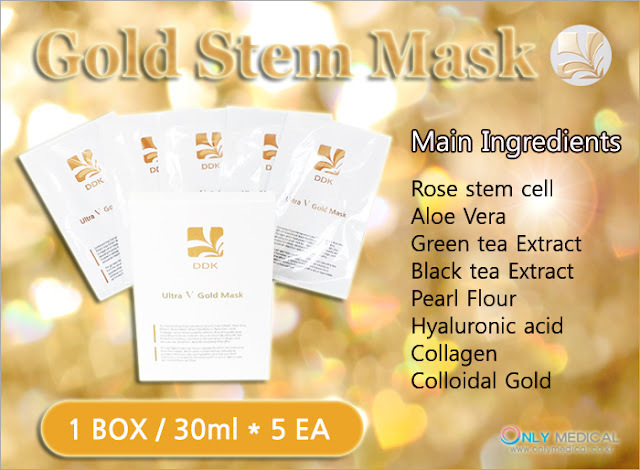 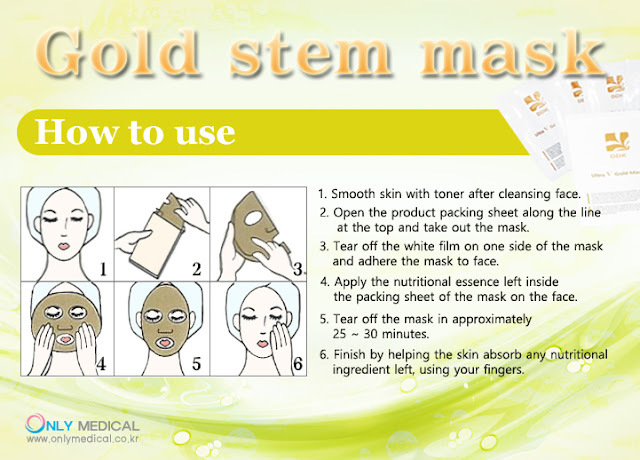 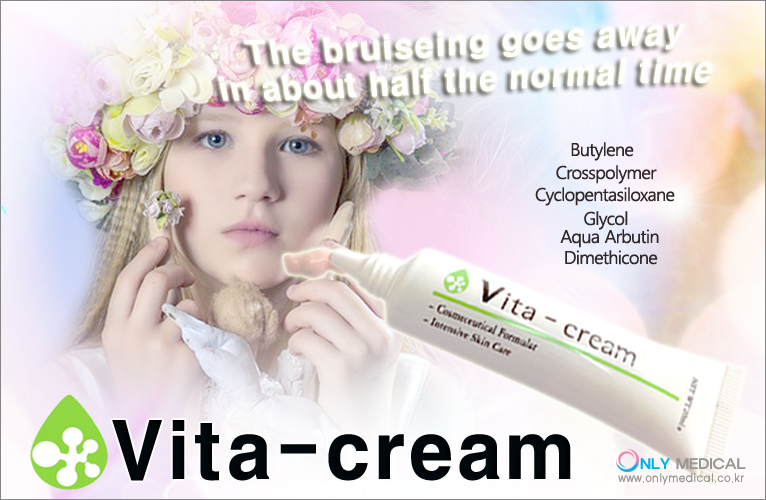 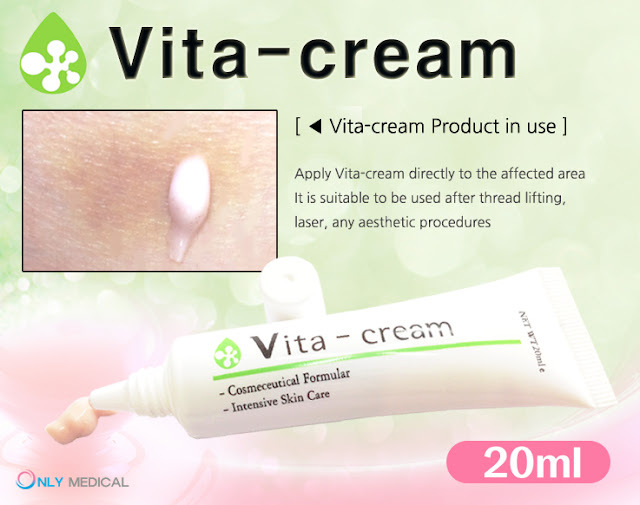 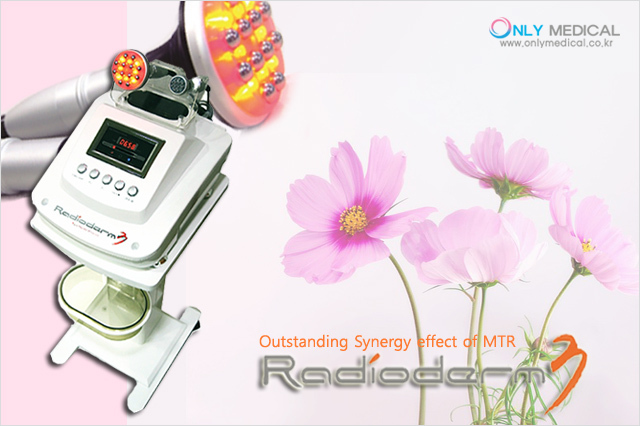 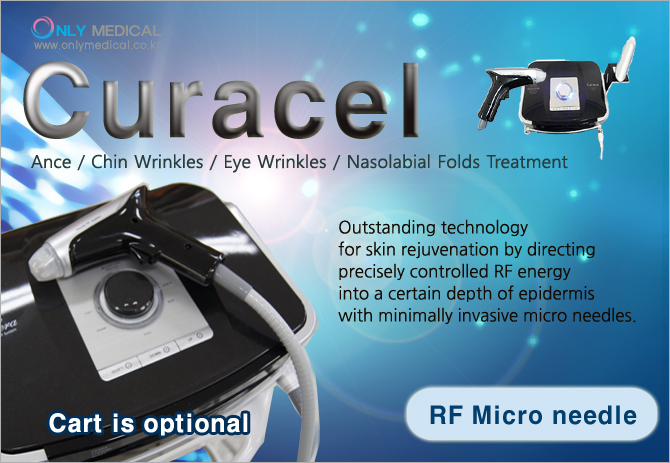 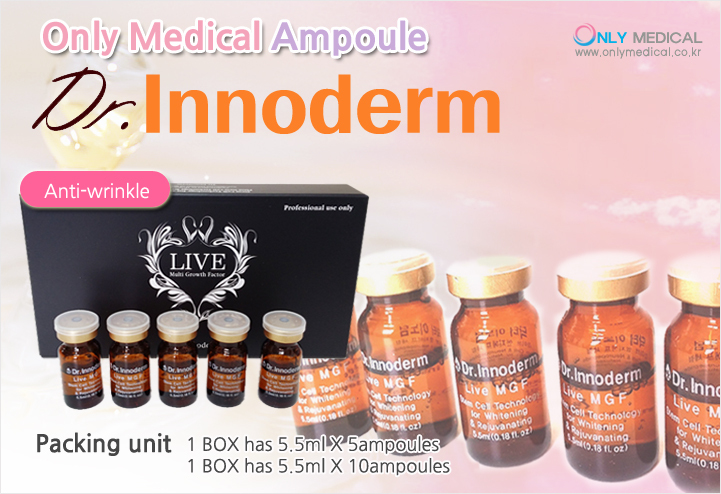 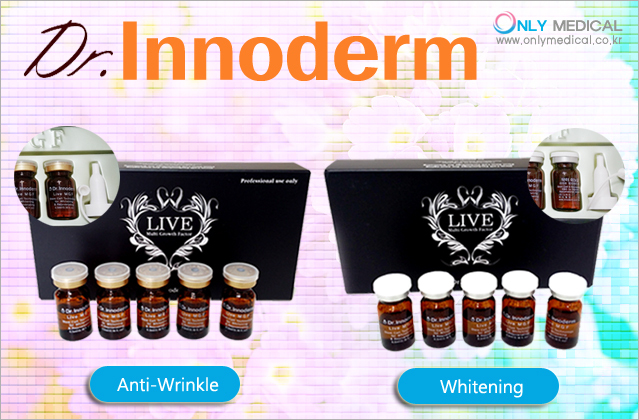 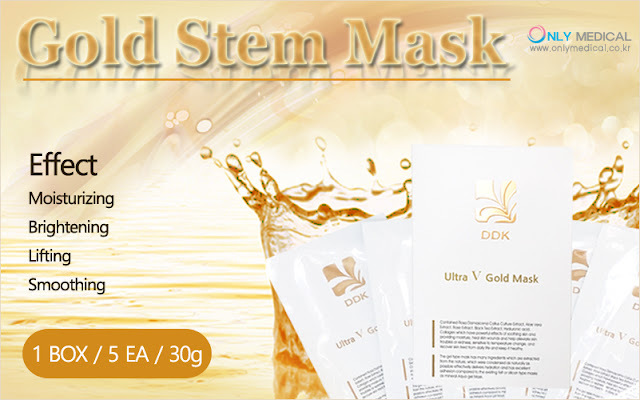 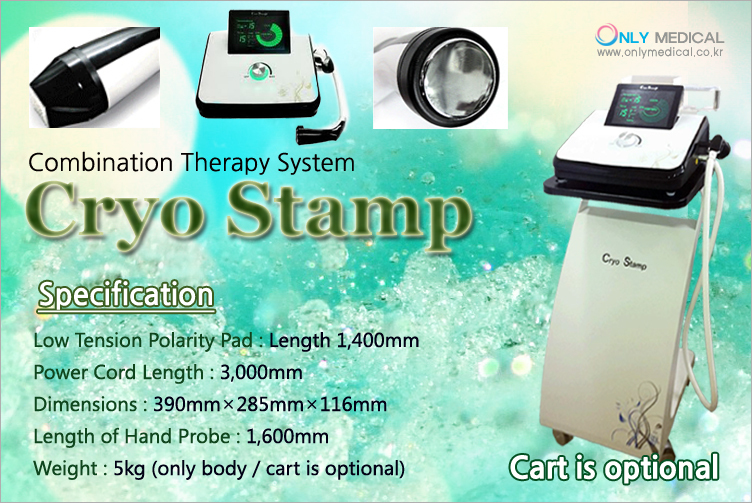 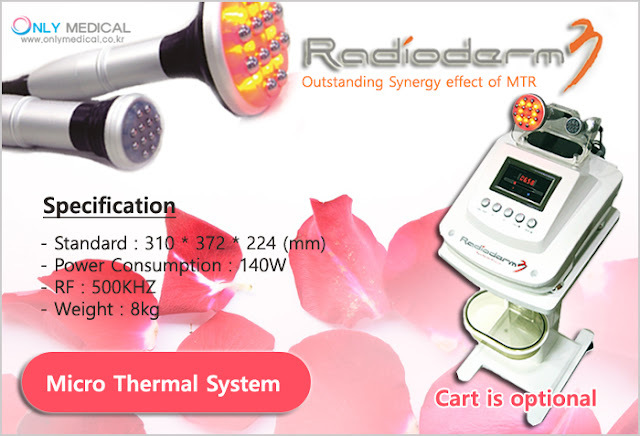 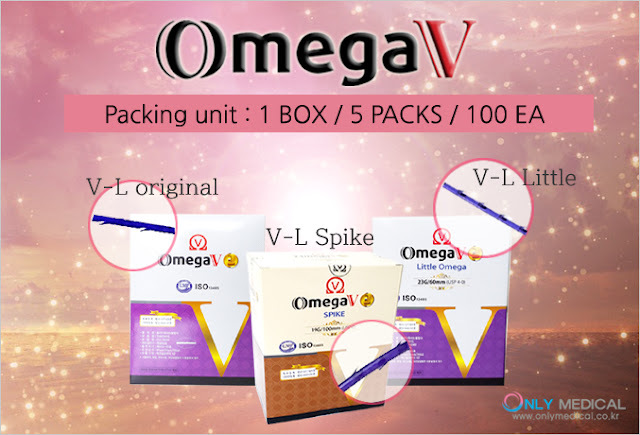 Only Medical Beauty Equipment Curacel ! 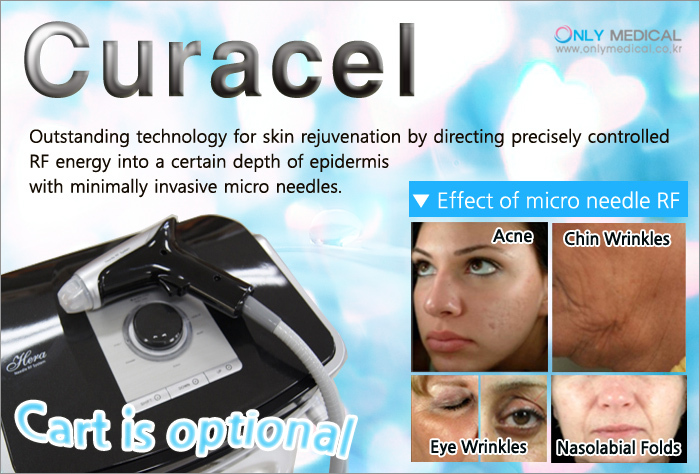 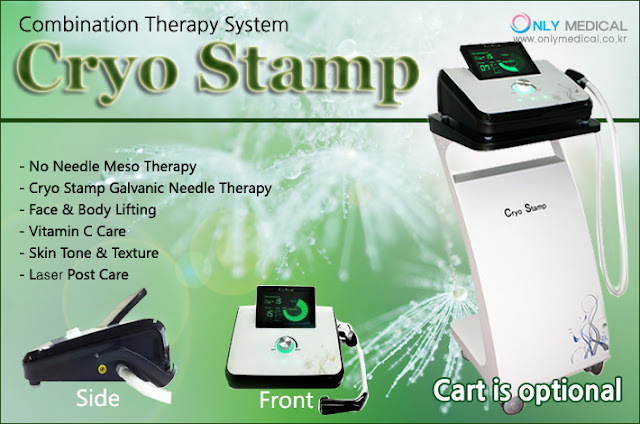 with minimally invasive micro needles.